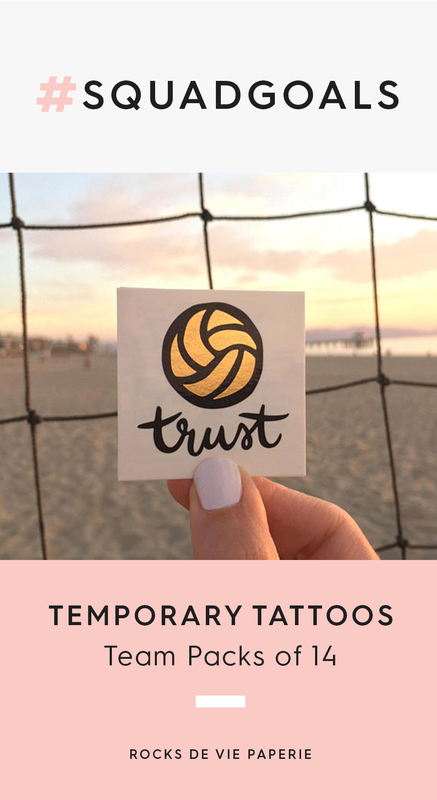 Temporary Volleyball Tattoos for Your Team! So excited to start sharing these new temporary tattoos for the volleyball girls! I started playing volleyball when I was 12, and now in my 30's I still play at least once a week on the sand. Aside from graphic design, this sport will always be my first love :) Fun Fact: When I was playing volleyball in college for Tennessee (Go Lady Vols! ), I would draw 'tattoos' on my teammates during our long flights & road trips to help pass the time -- with those pastel Milky Pens by Pentel. 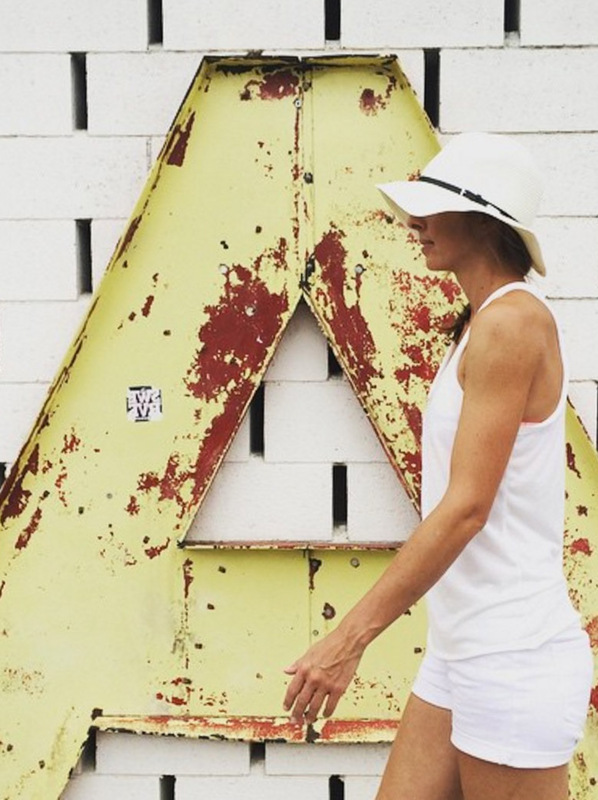 Funny to think that back when I was 19 years old, I already had my life's passions figured out... For more on that topic, check out Elizabeth Gilbert's "Big Magic" - it's a life-changing book!